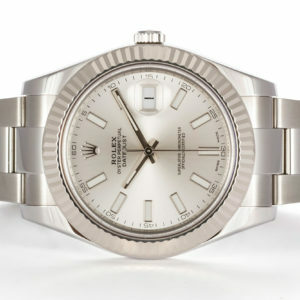 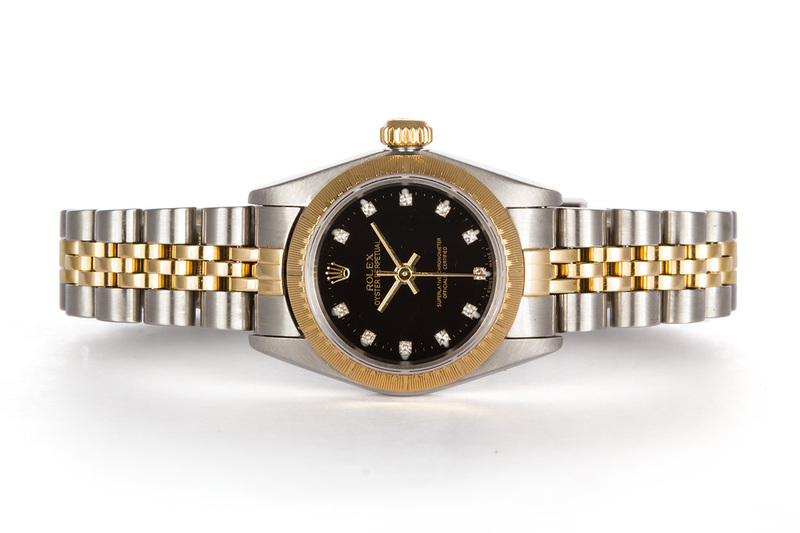 Ideal Luxury is pleased to offer this 1995 Two Tone Stainless Steel & 18k Yellow Gold 26mm Ladies Rolex Datejust 67193. 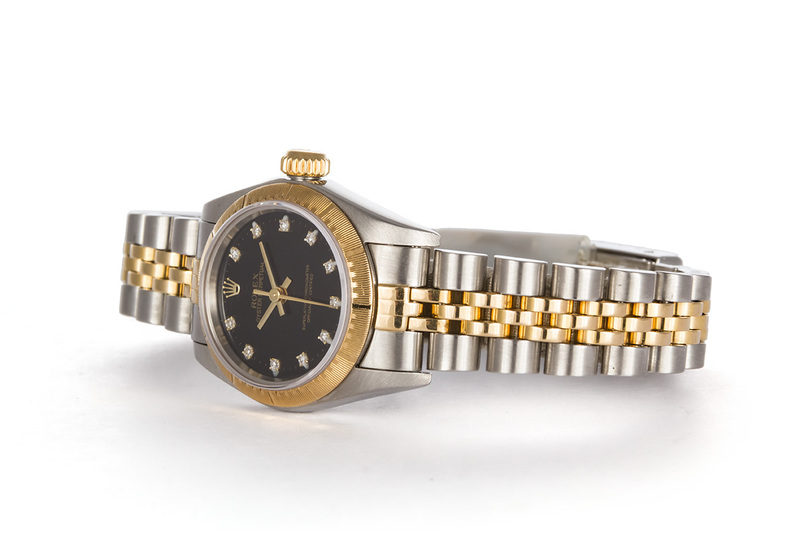 It is all original Rolex and features an 18k yellow gold bezel, refinished black diamond dial, stainless steel & 18k yellow gold jubilee bracelet and Rolex automatic movement. 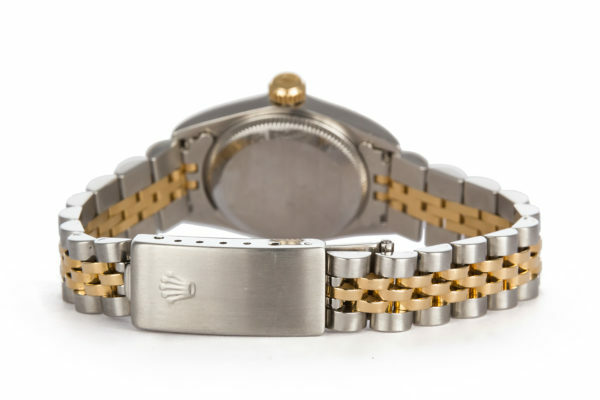 It will fit up to a 6.5″ wrist. 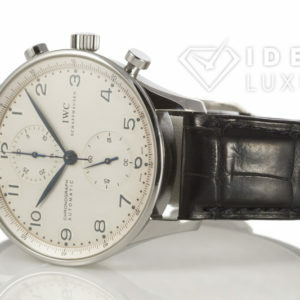 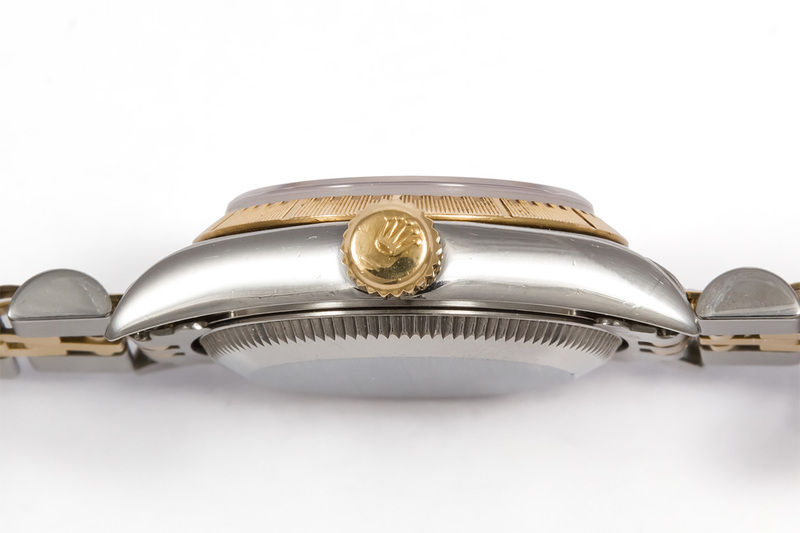 The watch is in very good condition with very few signs of wear. 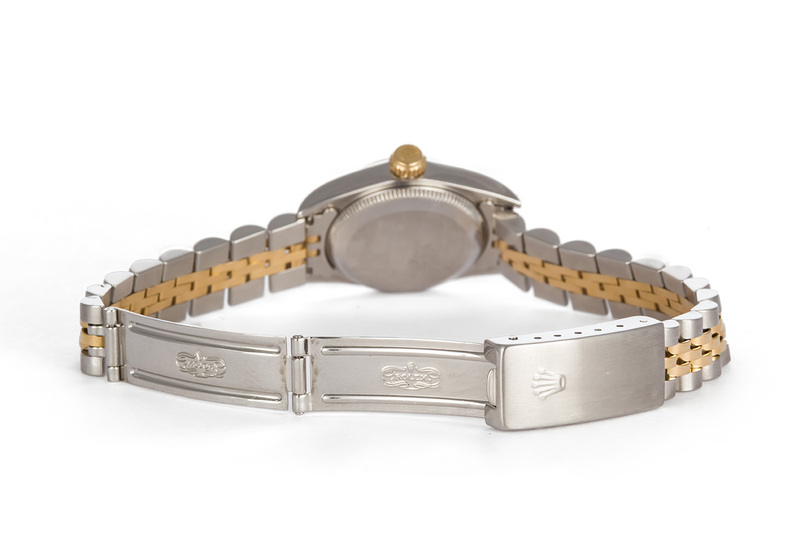 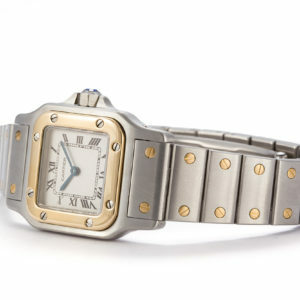 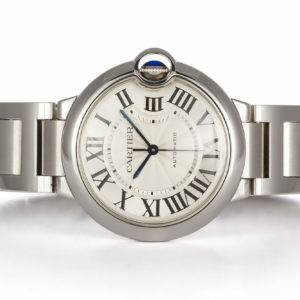 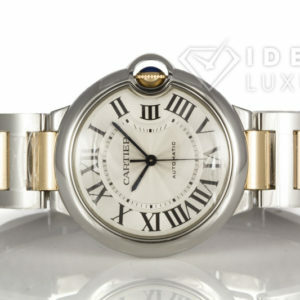 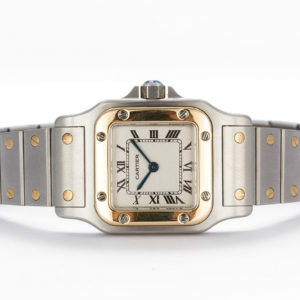 The bracelet does have stretch as can be seen in the photos and is common for a watch of this age. 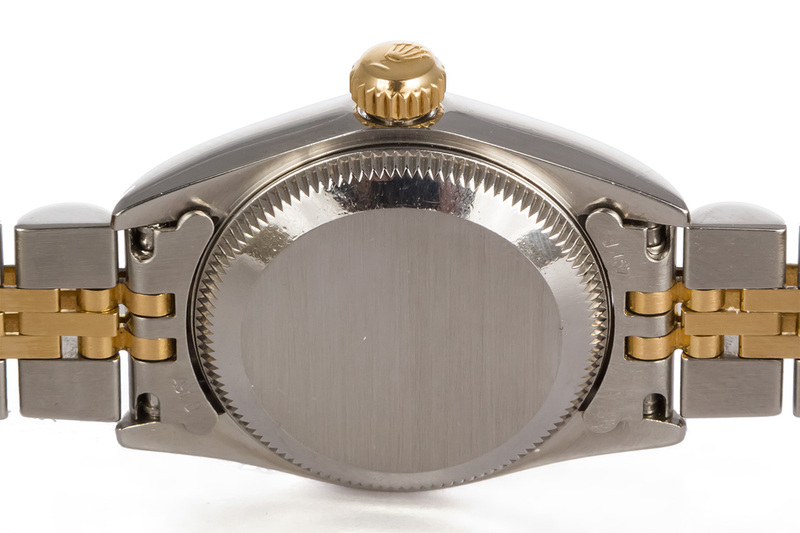 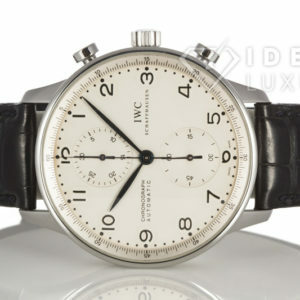 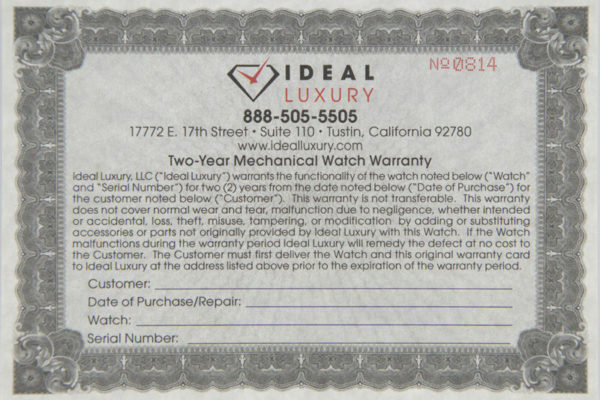 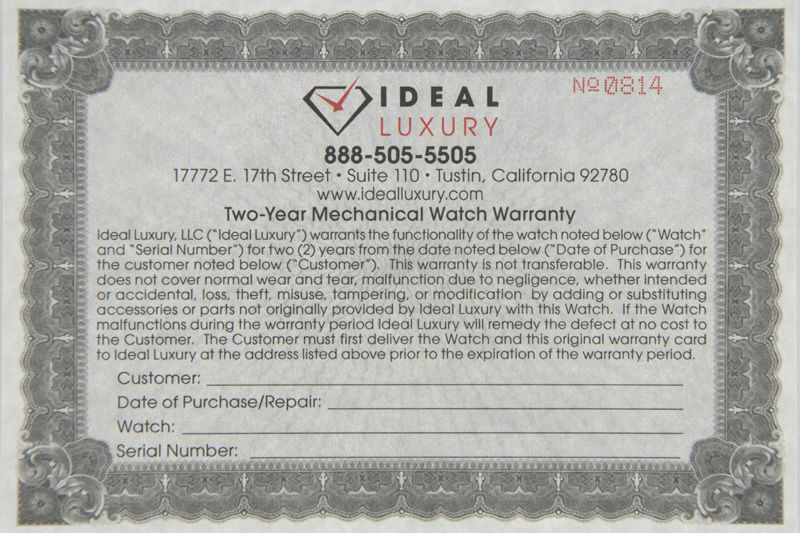 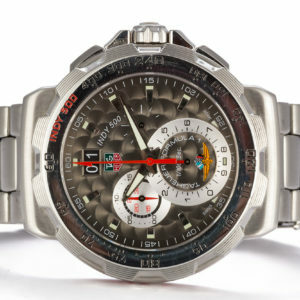 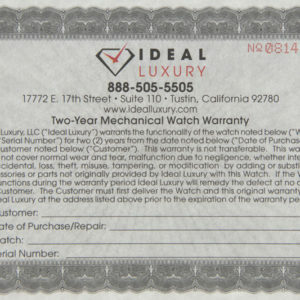 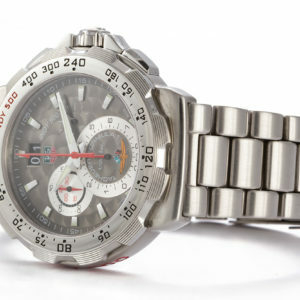 This watch has been overhauled and certified by our master watchmaker and comes with our 2 year mechanical warranty.